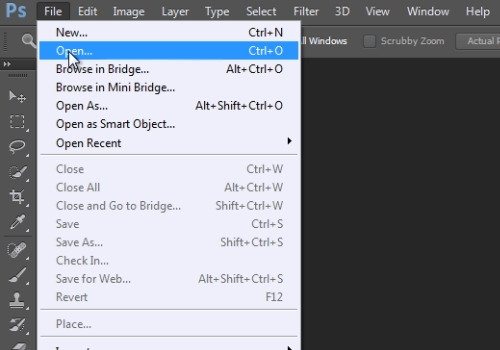 In this video tutorial we will show you how to create a vignette in Adobe Photoshop cs6. Launch the Adobe Photoshop CS6. Go to the “File” menu and press “Open”. 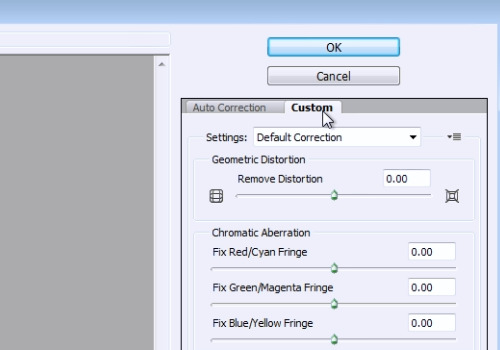 Choose a photo you want to edit in the dialog box. 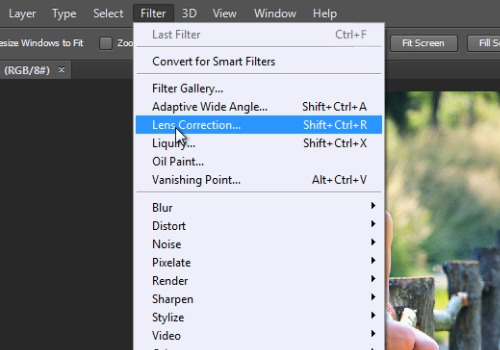 Go to the “Filter” menu and select the “Lens Correction” option. In the appeared window, go to the “Custom” tab. In the “Vignette” section adjust the “Amount” with a slider. Then adjust the “Midpoint” with a slider. When done, press “Ok”. The vignette has been successfully created.